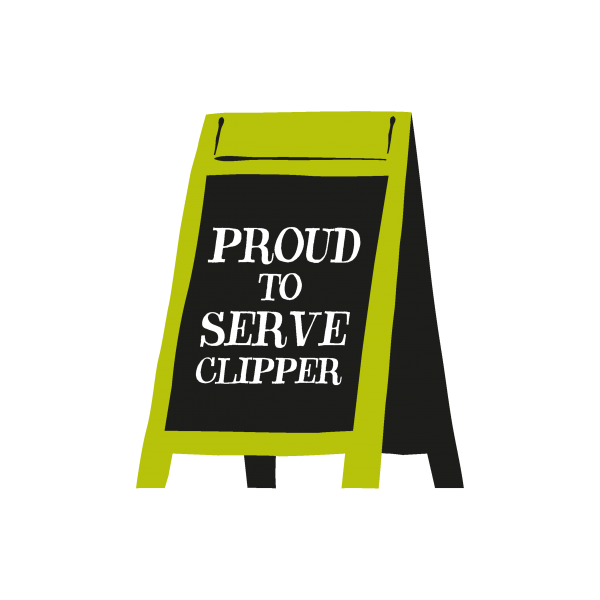 If you want to make yours a cup of Clipper, you’ve come to the right place. 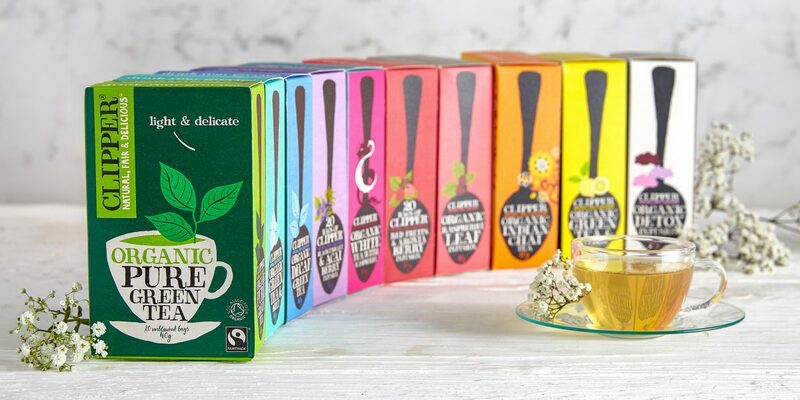 Our delicious range of tea, coffee and hot chocolate is stocked by all good independent stores and supermarkets. 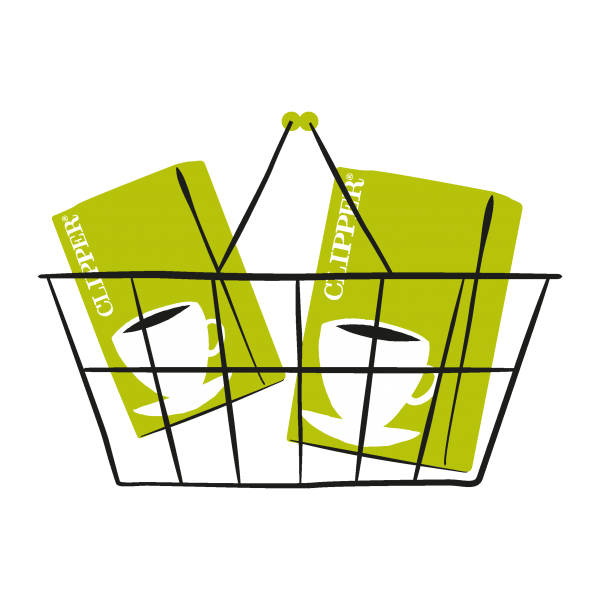 If you can’t wait to try Clipper and want to order right away, buying online is the way to go. 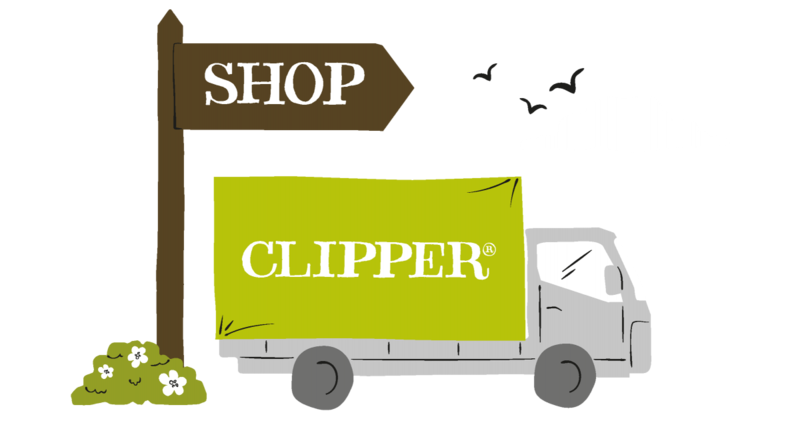 You can get Clipper in a click at our very own shop or elsewhere online with Ocado, Amazon and many other retailers. If you live outside the UK and would like to find out where to buy our drinks, please click here to contact one of our international distributors directly. 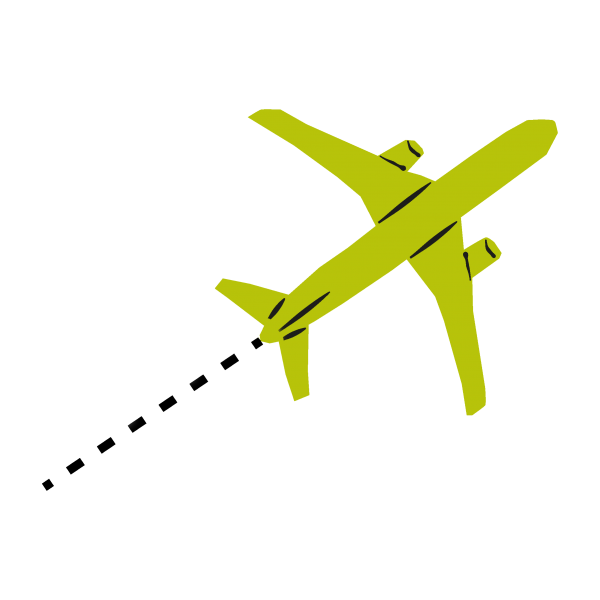 If you are a retailer, hotel, cafe or other trade customer click here to go to our trade section.